The perimeter wire defines the working area of the STIHL iMow robotic mower. The ARB 151 comprises 150 m on a coil. 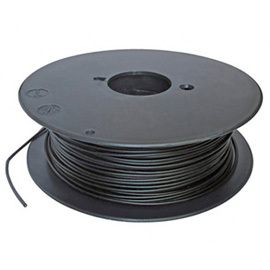 The wire is 2.3 mm thick is and suitable for installing the automatic lawn mower.